Leading Laser Light Therapy in a New Direction. Laser Protective Eyewear with Case. Light & Laser Therapy can be found in our extensive online collection of products from globally recognized and trusted brands, including Chattanooga. 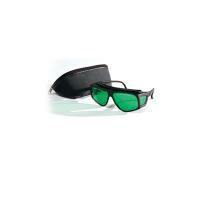 An excellent option to consider is the Intelect Transport Light Therapy Laser Protective Eyewear.